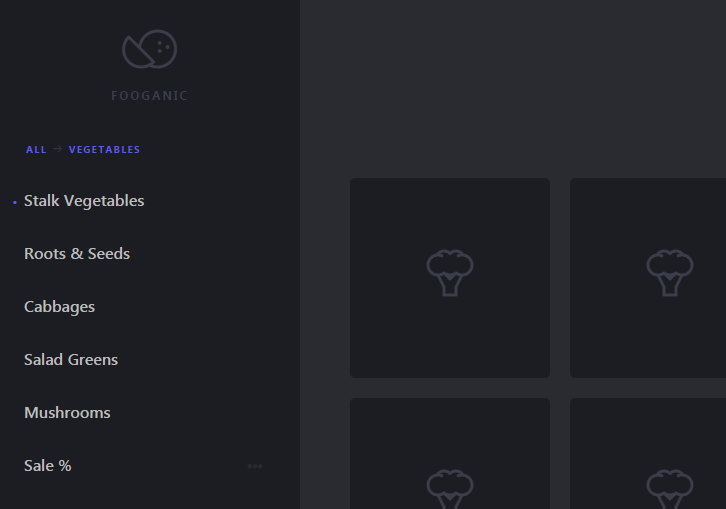 Today’s Blueprint is a Simple Multi-Level Menu with delayed item animations and an optional breadcrumb navigation and back button. The idea is to animate each menu item once a level is changed. The animation starts with the item clicked and the delays are propagated through the neighbors. The animation delays follow the same logic for the incoming items of the new level of the multi-level menu. As optional elements we have a breadcrumb navigation and a back button (not shown in our demo). Deeper levels are referenced with a data attribute. They have added some example media queries for a mobile menu version with a menu toggle.